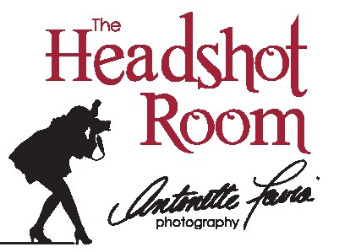 Downloads and Prints of your shoot can be found here. Digital Downloads are included in the price of the photo shoot. Larger and custom print quotes are available upon request.